* EMSB and LBPSB School boards are registered trademarks. EMSB and LBPSB school boards do not endorse The Learning Center and are not affiliated with these tutoring services. 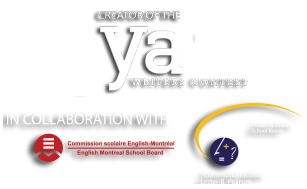 * EMSB and LBPSB are mentioned only as collaborators in the Ya Writers Contest.